Anisha is a young feminist activist from Delhi (India). 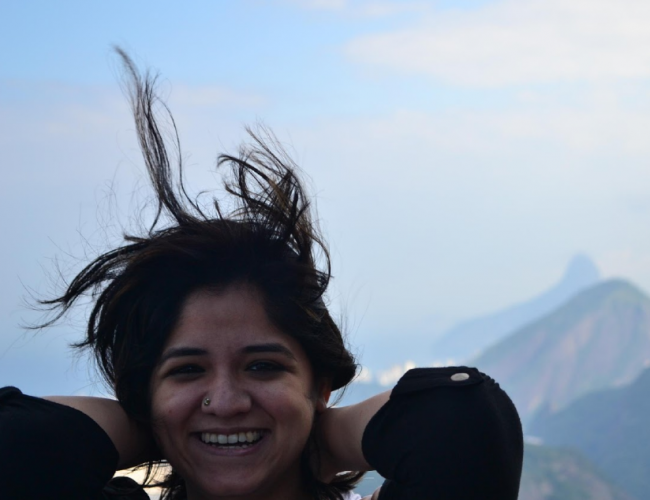 After obtaining a Bachelor’s and Master’s in History from Delhi University (St. Stephen’s College), Anisha pursued a Master’s in Governance in Development from Institute of Development Studies, University of Sussex. Anisha first worked with Dalit Foundation for two and half years in Delhi as the Communications and fundraising officer. She currently works with South Asia Women’s Fund as the Director of Programmes where she leads the implementation of the organisation’s programme strategy. She also works closely on the capacity building and accompaniment processes of the partners, especially on understanding and programmatic implementation of the Rights based Approach. Anisha also serves on the board of FRIDA - The Young Feminist Fund as its Treasurer. A proud Delhiite - she loves her city, its (amazing) food, its old monuments and above all its multiculturalism.